Based on blockchain technology, our payment platform simplifies storage, transfer and trade of multiple currencies like never before. 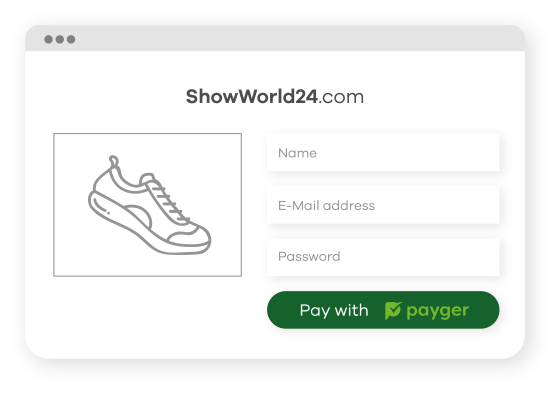 With its 4 main features, Browser Wallet, App, API and Payment Engine, Payger is easy to handle, fast, and it causes considerably less costs. No bank account, no credit card - Payger pays off for individuals and businesses. Good news: it’s easy to use! Receive, exchange, transfer and pay. 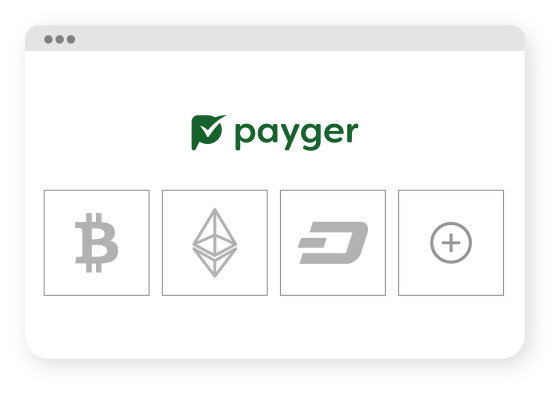 Payger makes money management easier than ever. 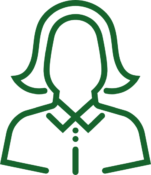 Get your money faster, save costs and keep track of all your payments, on a one-off platform. Register with your e-mail address and password. Deposit digital currencies like Bitcoin, BitShares, Dash, Ethereum and more. 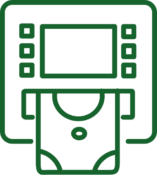 Using the Payger button, you pay super fast and top secure: anywhere, any time, online. Get the real exchange rate, real-time. share value around the world. Managing your money has never been that easy. 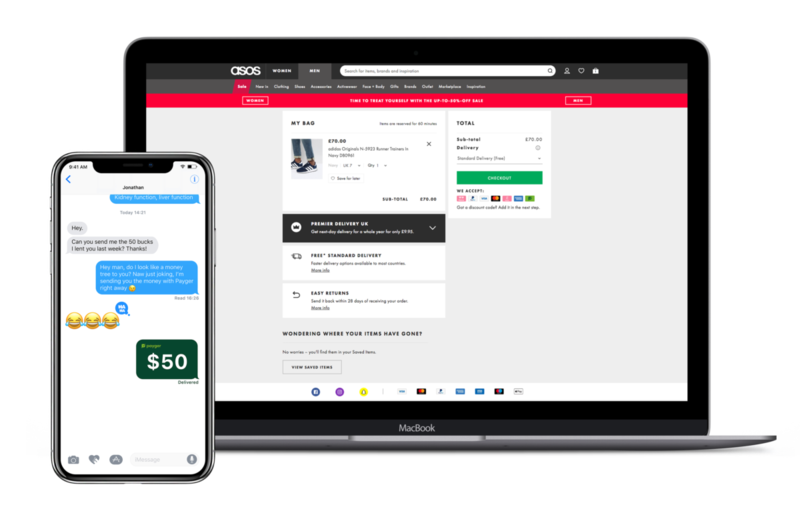 Receive, exchange, transfer, pay and store multiple currencies on your computer, phone or any mobile device at all time. All in one. Sending money with Payger is as simple as sending an e-mail or texting a friend. On top you save up to 50% of what regular banks would charge. Low cost and lightning fast - just try it out! With the latest blockchain technologies, you secure your funds and keep the private keys. It is yours, forever. Get paid, help your family and friends, shop online or donate to people in need – wherever you may be. 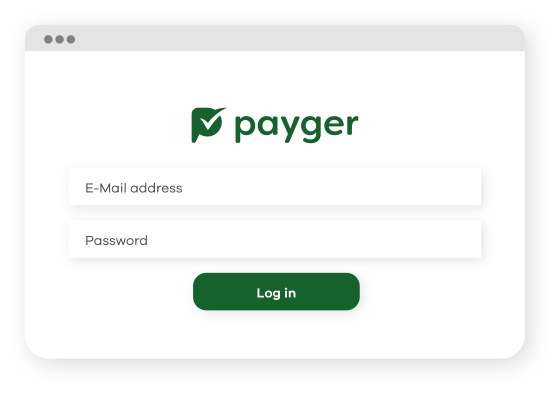 Discover the new digital economy with Payger. Money and Social in one - your Payger. Go Payger and get your account now! It’s worth it.